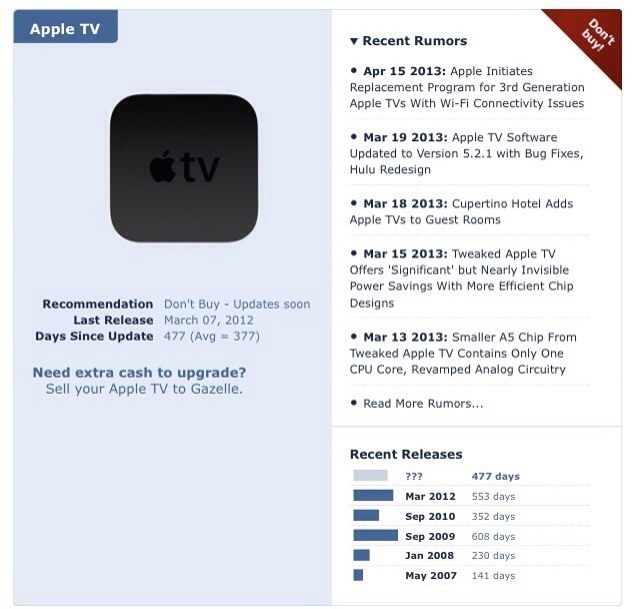 When was the last Apple TV Released? This guide covers the iPhone, iPod touch, iPad, iPad mini, MacBook Pro, Retina MacBook Pro, MacBook Air, Mac mini, iMac, Mac Pro, iPod nano, iPod shuffle, iPod classic, displays and the Apple TV. Here’s a couple sweet videos showing the capabilities of gesture based computer controls. I think your arms would eventually get tired but it’s still an amazing concept. Denver shows me a new game he likes.